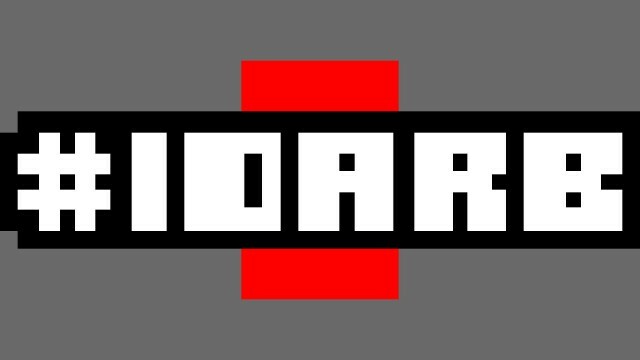 #IDARB is scheduled for release on Xbox One in February 2015 and will be free for all Xbox Live Gold subscribers. It was developed by Other Ocean Interactive (and the people of the internet) and published by Other Ocean Interactive. A copy of the game was provided by Other Ocean for review purposes. Based on what I have read over the past week or two, the gaming press have been generally disappointed by a lack of both quality and innovation across almost all platforms in 2014. Many of the most anticipated games of last year were sequels or remakes. 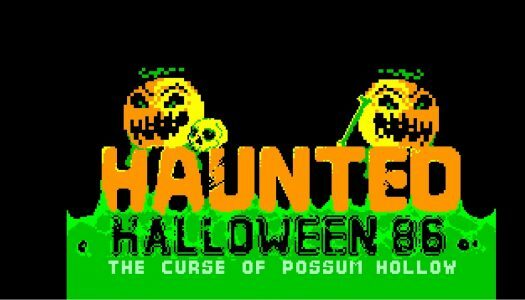 Worse still, almost all of the triple-A holiday releases were clearly rushed, unfinished and in some cases almost entirely unplayable. 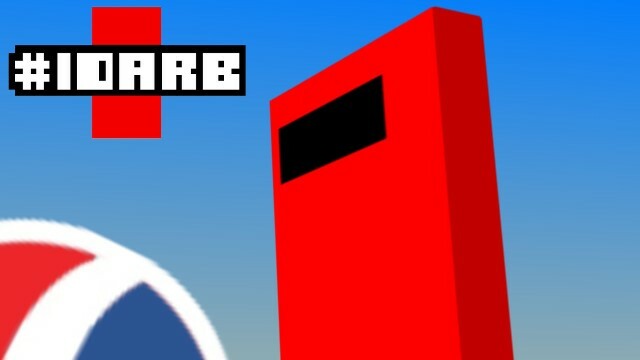 It seems fitting to me then that one of the first key indie releases of 2015, #IDARB, is the complete opposite of these bloated, cynical big-studio productions in every way. Let me tell you all about it. One of the beauties of being an indie studio is the ability to experiment; there is a freedom to development as there are no true limitations. The game can become a total fan service to the developers themselves. Brian Provinciano of VBlank Entertainment took the time to sit down with us recently and discuss this very fact. 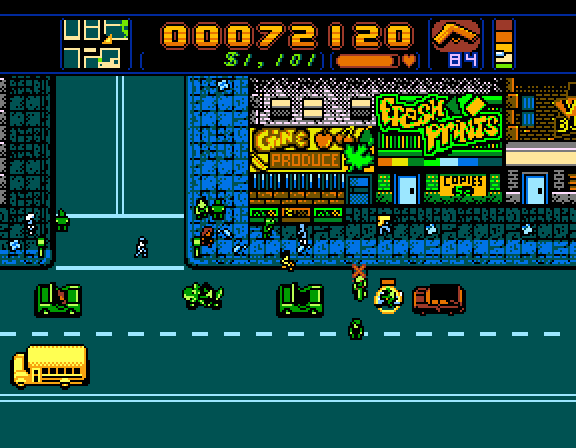 His title Retro City Rampage is a culmination of various pop culture references and game design mash-ups that merge into a totally unique game. We were given the opportunity to test it out and loved what we saw. 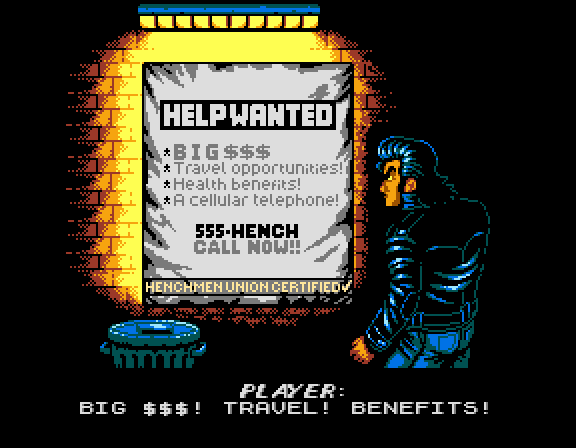 For the uninitiated, Retro City Rampage parodies the open-world action genre combining dozens of game mechanics into an 8-bit game. The game has a beautiful sense of humor, lampooning an entire era of movies, games and pop culture. Players take on the role of THE PLAYER, an anti-hero, who signs up as a henchman for a local crime syndicate. But things go chronically awry and he must soon defeat the EVIL GOOD GUYS, who will stop at nothing to end his RAMPAGE OF DOOM.